Home > Beer Store > Beer Dispensing Equipment > Keg Taps & Parts > European "G" Keg Tap - N.A.D.S. European "G" Keg Tap - N.A.D.S. 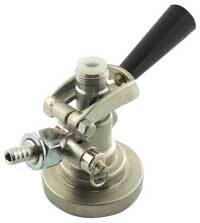 This tap works with all European keg that have "G" style keg valves. These valves are triangular in shape. 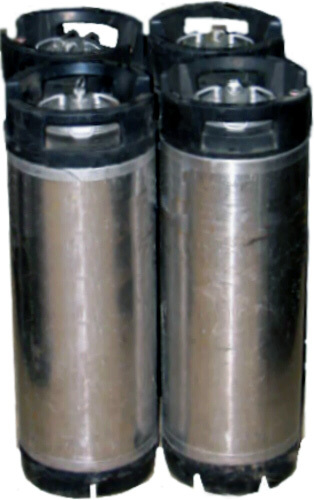 This coupler works with Bass Ale, Anchor, Boddingtons, Fuller’s, Watneys and others.